We want to hear what you have been up to and celebrate your ongoing achievements. 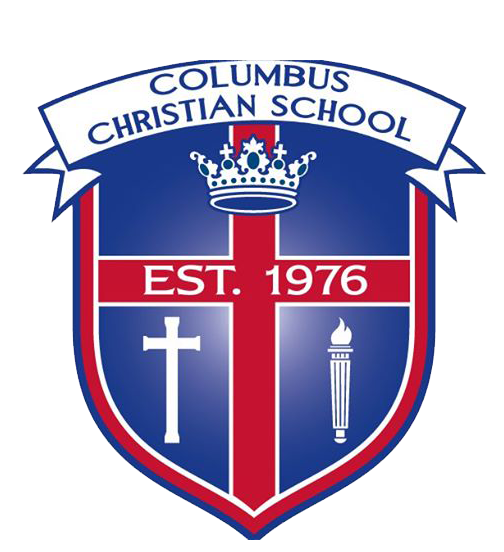 It is our hope that we can help you connect with the growing community of Columbus Christian alumni, friends, and family. What year did you graduate from CCS? Thank you! To connect with other CCS Alums - Join our new alumni Facebook page or use #ccscrusaderalumni on social media. Check back to see news about CCS Crusader Alumni. Did you attend CCS between the dates 1976 - 1999 before the upper grades were added? We want to hear from you, too! Please fill out the Alumni Connection Form (above).